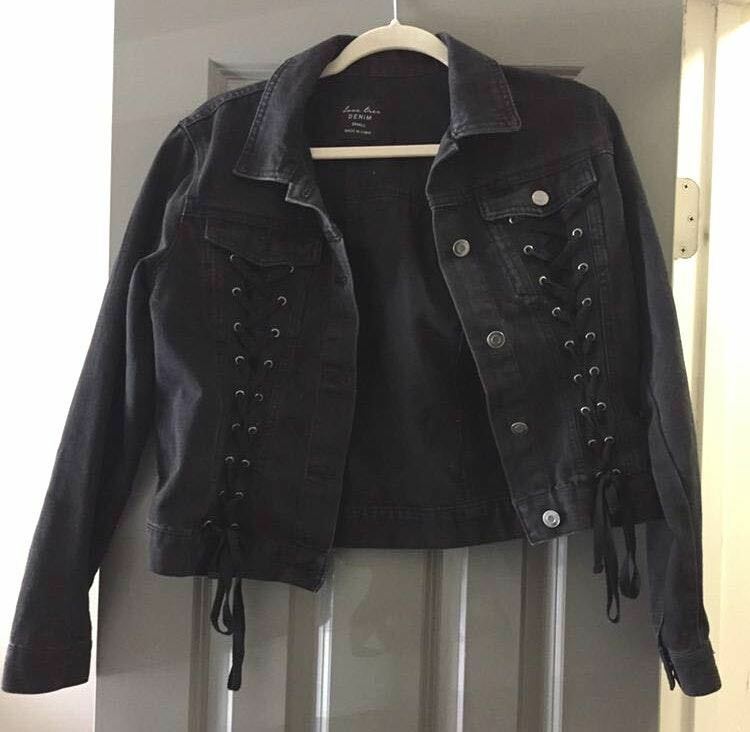 The most reliable denim jacket, it goes with everything!! It fits me and all my friends well! We are all different sizes!